As of late October, it was looking like we wouldn’t see the first trailer for The Amazing Spider-Man 2 until the release of The Hobbit: The Desolation of Smaug, but there’s great news for Spidey fans! It was announced today that the trailer will make its grand debut on Thursday, December 5, about a week ahead of the Hobbit release. That's actually a week from Thanksgiving (or just next week, for those who don't have a calendar handy). 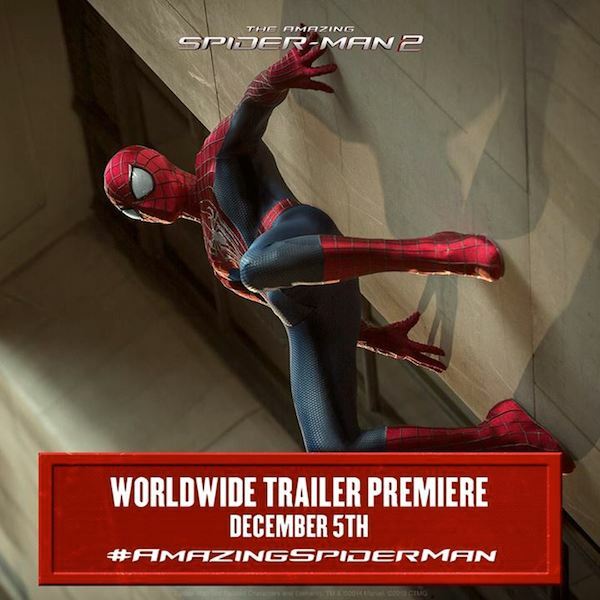 The above photo was shared today on the official The Amazing Spider-Man Facebook page, along with word that a sneak peek of the trailer will air the morning of December 5 on Good Morning America. (Hashtag GMAzing!) So be sure to tune into ABC on Thursday morning next week to catch whatever footage the morning show shares with viewers. And hopefully we won't have to wait much longer to see the trailer make its way online. 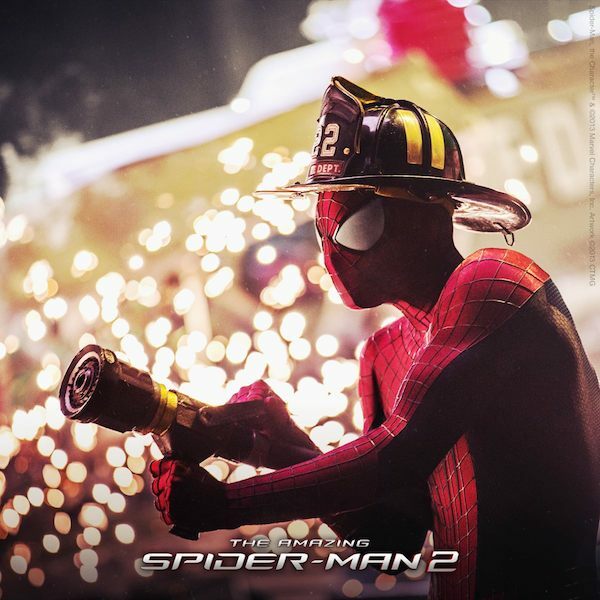 Directed by Mark Webb, the sequel to The Amazing Spider-Man will have Andrew Garfield reprising the role of Peter Parker, who’s keeping busy fighting crime as Spider-Man while juggling his personal commitments, including spending time with Gwen (Emma Stone) — against the wishes of her late father, we might point out — and anticipating his high school graduation. 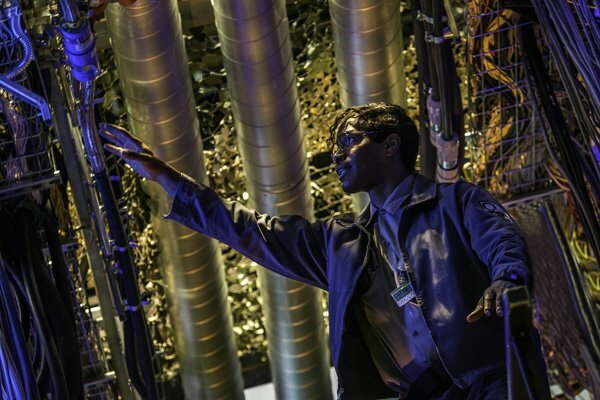 Jamie Foxx will play the role of Electro in the film, while up-and-comer Dane DeHaan fills James Franco’s shoes as the new Harry Osborn. Also among the cast are Chris Cooper, Paul Giamatti and Sally Field. The December 5 debut date for the trailer will put us almost exactly five months from the film’s anticipated arrival in theaters, as it’s set to get the summer season rolling on the big screen with a May 2, 2014 debut into theaters.